== you won’t be able to go to sleep till 5 a.m. (guaranteed! ), you will turn in bed all night, plus (a bonus!) you probably will wake up at 7 a.m.! == you look in the mirror reee-e-e-el bad! I rarely write about my freelance work, but I’d like to mention one of my latest projects — Festival Chairs (screenshot). 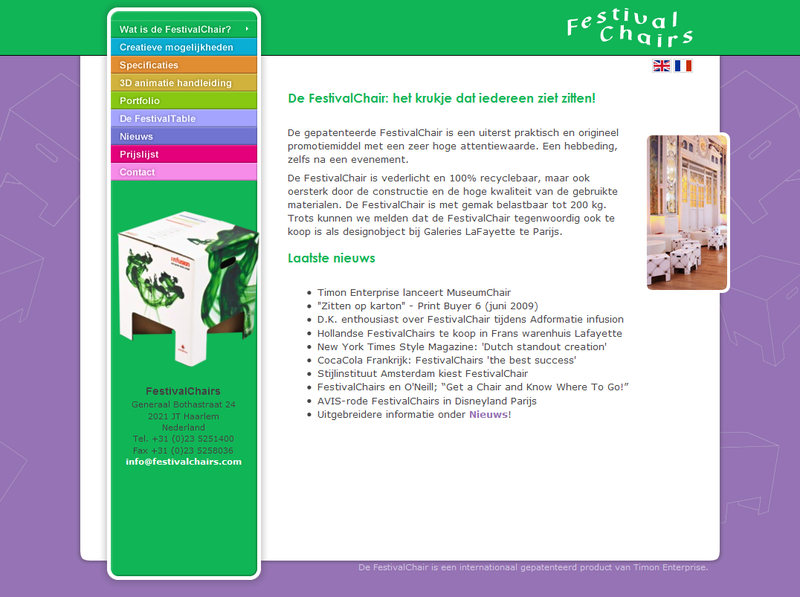 www.festivalchairs.nl …and soon I hope to complete the English and French versions. The graphic design is made by www.digitalideas.nl. I created and optimized almost all of the code — HTML, CSS, JS and implementation of jQuery plugins, PHP, also editing and optimization of the original PSD files with Adobe Fireworks and export of the individual images/backgrounds in various formats… I think the final HTML code is quite beautiful (not that someone will look at the HTML/CSS, besides me;) …but the important thing is that it works pretty well — I tried to create as semantic and exact code as possible. Before launching the site, I made sure to make a lot of tests in the following browsers: Firefox 3.5 3.6, IE 8, IE 7, Opera 10, Safari 4, Chrome 3 4, Safari 4; and in IE6, too (in IE6 almost everything works and looks OK, except for some GIFs which replaced the PNG32 alpha backgrounds in a few places). I am quite happy with this project and the final results. Unfortunately (partially because of the strive for perfection from my part, as a coder and Web designer) the project needed much more time than initially planned, so I’ll have to be more exact next time, when I make estimates. 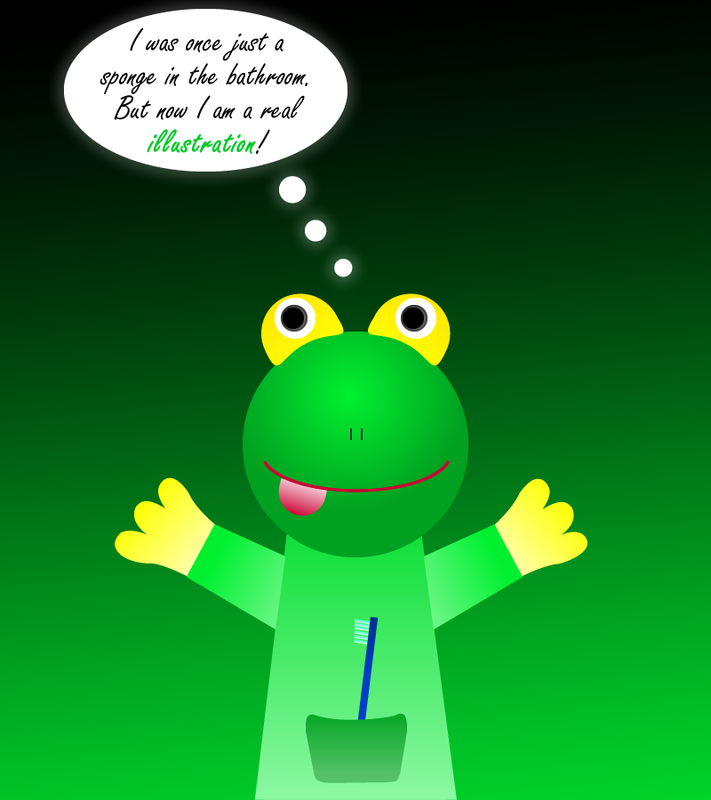 When I am ready with the EN/FR versions, I am not yet sure, what I will do next… maybe take some rest?